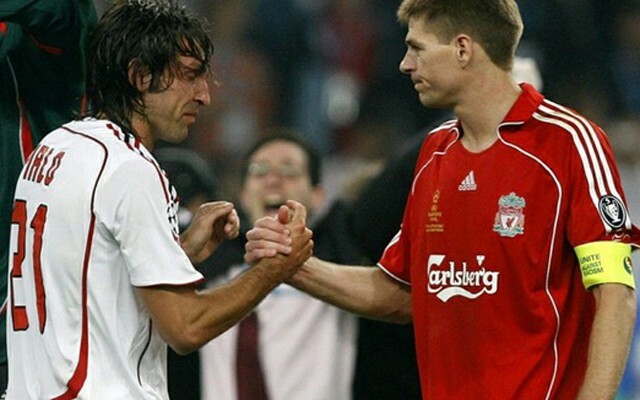 Legendary former Italy international Andrea Pirlo has claimed his former club Juventus have a chance of winning the Champions League this season – but only if they can overcome Liverpool, Barca, City and Bayern! Interestingly, the one-time pass-master decided not to namedrop Real Madrid, who are enduring a horrible season, or PSG, the French side who are in Liverpool’s group. “If you play those four-five teams, including Juventus, then there are Liverpool, Barcelona, Manchester City and Bayern Munich,” the Italian pass-master told Calcio Mercato. As last season proved, Liverpool do have the team and playing style to go far in Europe – and we’d argue that we have a better chance of winning the Champions League than we do the Premier League. To win domestically we’ll have to overcome City, which over a 38 game stretch is going to be incredibly hard. In Europe, we have the advantage of Anfield, especially in two-legged ties, of which Klopp has never lost since joining the club! We need to beat Red Star away from home though to set ourselves up for the final tough fixtures v PSG and Napoli. A victory against Red Star and a home win v Napoli should be enough.